Are you planning on buying a home in 2019? 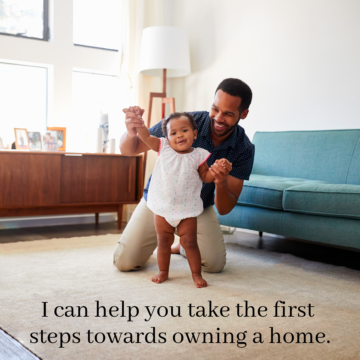 Do you know the first step you need to take to show homeowners that you are serious about buying is that of getting pre-approved for a mortgage before you do anything else? Getting pre-approved is one of the very first critical steps that will show home sellers you are serious about buying and capable to do so. And it often helps speed up the process once your offer has been accepted. Besides, understanding your budget up-front will give you the confidence of knowing whether or not your dream home is within your reach.